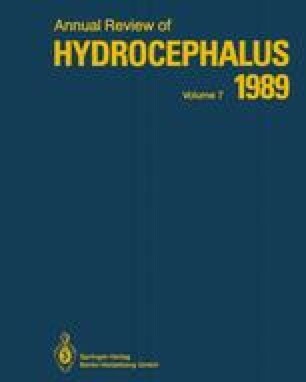 The morphological changes of the cerebral gray matter in congenital hydrocephalic rat were studied. Dilatation of the ventricle with thinned cerebral mantle was observed. The characteristic finding was the “intracerebral cavity formation” in the gray matter as well as in the cerebral white matter.